No two businesses are alike. 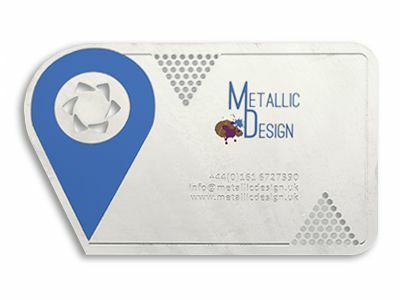 We can ensure that your business card is as unique as the person who is handing it out. We produce your first class first impression, working closely with you to design and produce exactly what you require from us. "phenomenal... people are always commenting on how cool they look. 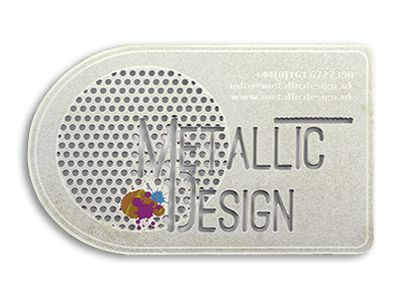 The entire process of choosing the correct card and ordering was made so easy by the team at Metallic Design. Absolutely marvellous. Thank you." "so professional... We love the cards... Fantastic." 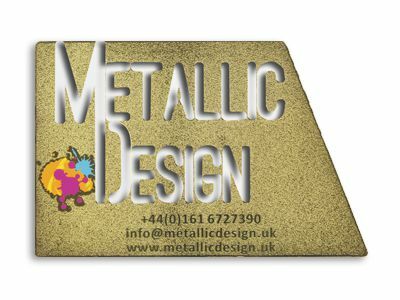 "Stunning cards, excellent service, fast delivery"
We support our local community by employing staff locally in Manchester and by manufacturing in the UK. We are world renowned for producing unique business cards and sell to 83 countries. 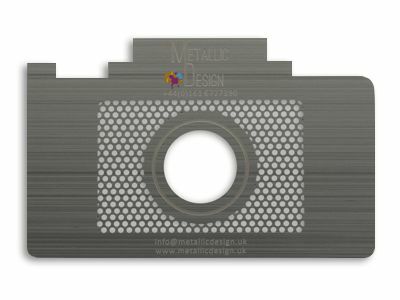 Through the use of cutting edge technology and creative minds, you get business cards that people are genuinely delighted to hand out.